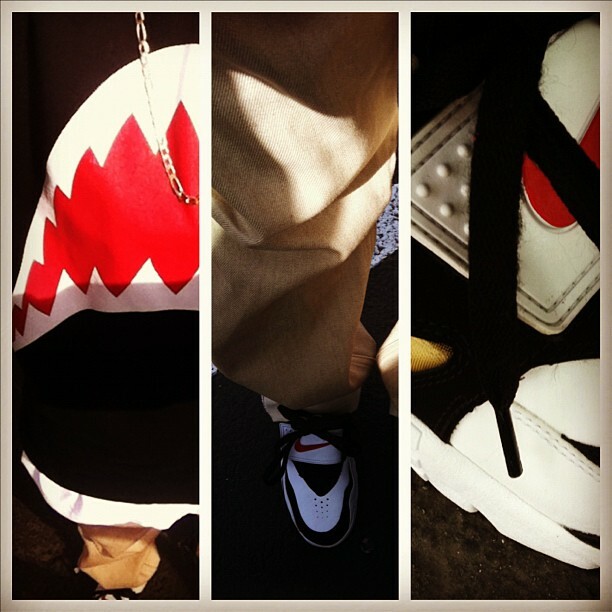 This weeks KOTH of the week features @TeekPunch & is of a great combo of the Phantom Shark (Dark Night) Crewneck along with the OG colorway of Deion Sander’s Nike Air Diamond Turf. The Air Diamond Turf II are out now but don’t get them confused with these! This pair is the original I’s. A pair that works perfectly with a Phantom Shark!